I have worn this perfume for years, and its probably the scent most of my friends and family would associate with me. Whenever I spray this one on, it literally lifts my mood as it just makes me think of some fabulous nights out that we have had. I love these slightly masculine, heady scents for Autumn and Winter nights out, although its a little heavy for daytime. I cant foresee a time that this beauty wont be in my collection. Its me in a bottle! 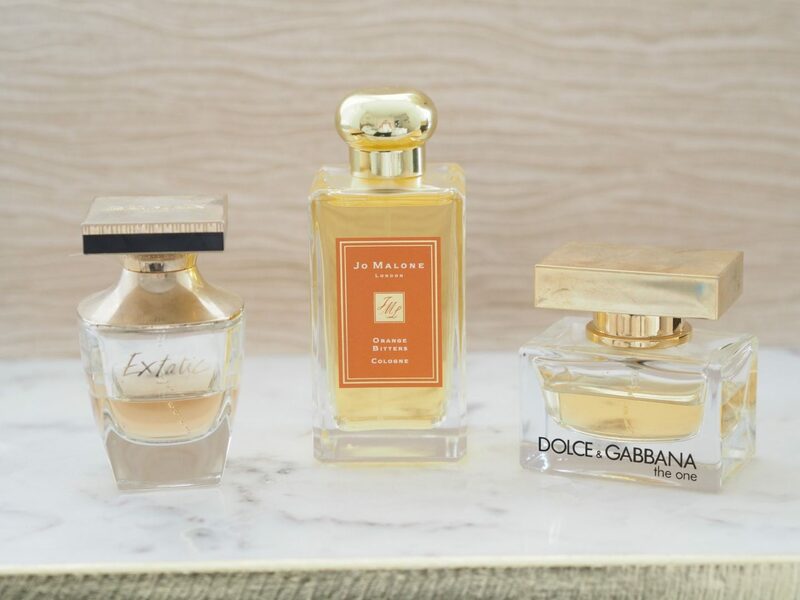 Reportedly, the ingredients in this perfume are amongst some of the most luxurious and expensive. Patchouli, vetiver, sandalwood and vanilla blend with black truffle, bergamot and lotus wood make this a heady, decadent fragrance. Beautiful, and definitely my number one. 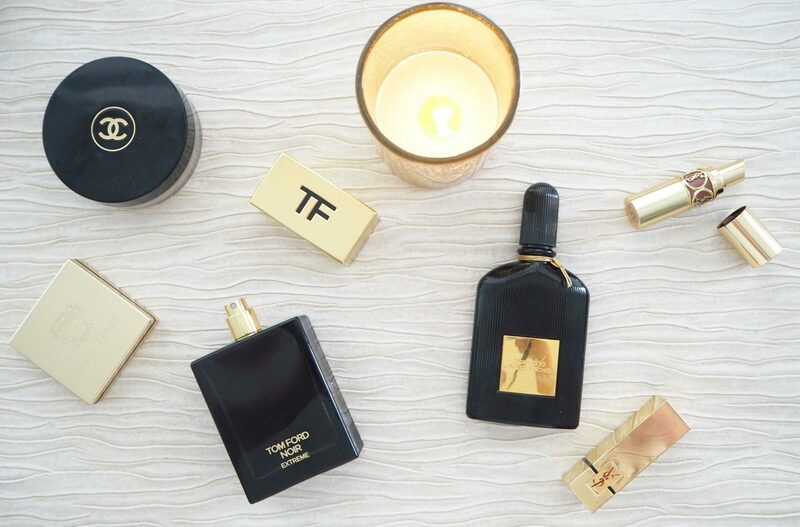 Another offering from Tom Ford makes it into my top five. This scent is a little lighter than Black Orchid, but still more of a night out perfume, and its delicious! There is actually no other word that describes this scent other than delicious. Its warm and comforting, and again, been a staple for about 4 years. I personally prefer the “Extreme” version, but they also do the original, which is a little softer and lighter. If you haven’t tried this one, be kind to yourself and rectify this immediately. Get to a Jo Malone shop quickly. Its a scent that they only bring out this time of year, and its only offered until end of December usually. 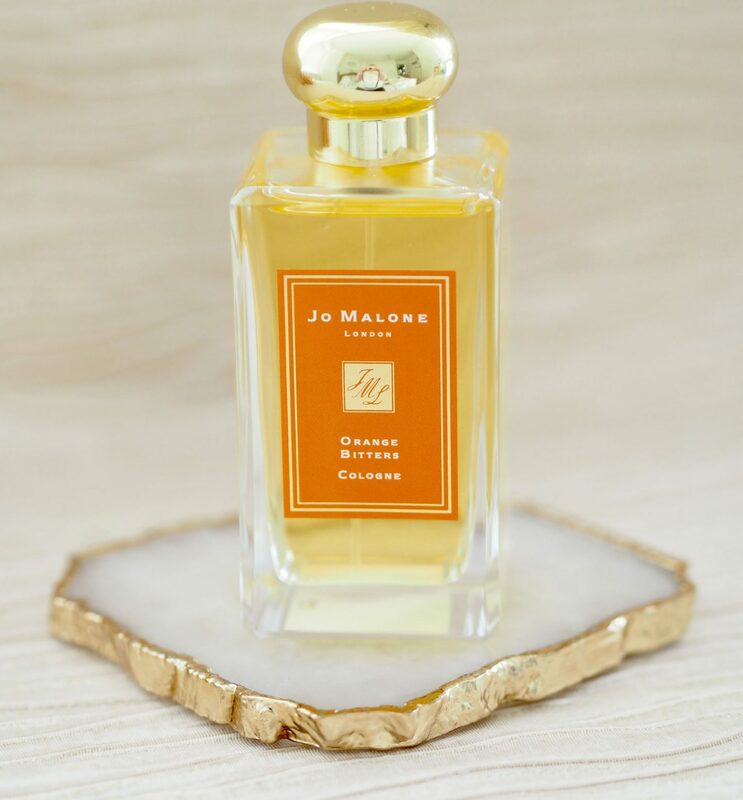 If you have ever smelt their scent Orange Blossom and wasn’t keen, do not let that put you off of this one. They are not alike at all. Im not a fan of Orange Blossom, but I have bought this one 3 years in a row now. It is amazing. Whenever I wear it brings me happy memories of this, my favourite time of year. Christmas festivities, days out in London, gorgeous meals in with family/friends. All are memories that this scent evokes in me and it makes me so happy. The usual Jo Malone cream and black label is cast aside in favour of this more Autumnal colouring for this limited edition beauty, and it has a gorgeous gold lid. Sweet and bitter orange combine with the woody, warming scents of sandalwood and amber to make this gorgeous scent perfect for day or night. I love the sophisticated scent of this perfume. It makes me feel like a real grown up! Another purchase by my husband for me, he said he bought it as the description from the brand was that this perfume was “for the woman who is defiant, liberated, strong-minded and spirited” Im sure I don’t know what he is talking about…………. 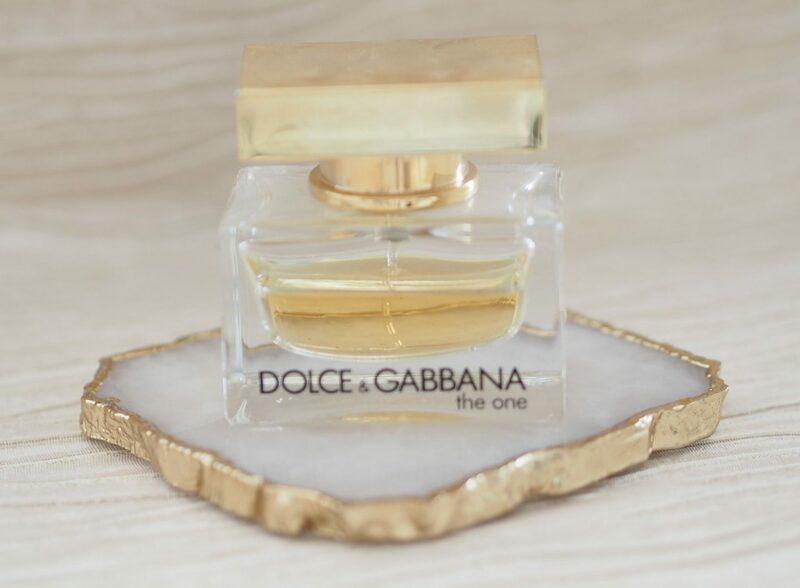 Some of the ingredients combined to make this luxurious fragrance are bergamot and mandarin in the top notes, softening down to include hints of vanilla and jasmine. I love it, and it makes me feel like I should be wearing a blouse when I wear it for some reason! That could just be my peculiar mind though! So, you beautiful people, these are my favourite scents for this time of year. Have you tried any of them? Do you have any favourites that you feel I should try? As always, I would love to hear. You know me, any excuse to go to shop……..
"Your Just Not Everyones Cup of Tea – (and thats ok)"
"Its That Gin Thing at Tiptree, Essex"
I love Jo Malone! One of my fav beauty brands! This was a great post! Thanks so much for sharing! I am not a big perfume wearing but you now have me intrigued especially The One and the Orange Bitters. Loved the way you describe these scents. I will be on the lookout for these! I love D&G The One, hadn’t heqrd that description from the brand before, haha! I’ve not smelt any of the others but you describe them brilliantly. I know what you meant about a fragrance transporting you to a certain time or place, I have candles and perfumes that remind me of specific moments. I’m going to have to try Black Orchard! That sounds just divine. I love Elizabeth and James (Mary Kate and Ashley Olsen’s perfume) Nirvana Black. It’s also a really masculine woodsy type smell. It’s great!